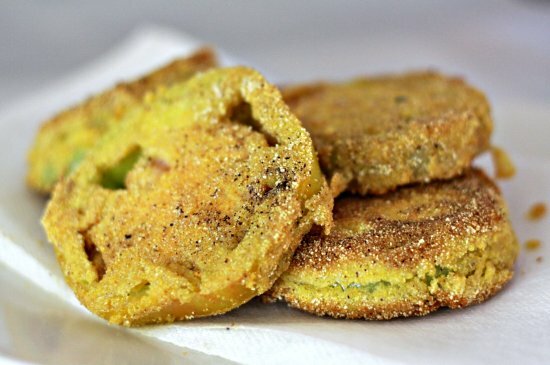 Seems like everybody who eats in the South wants fried green tomatoes. I like them, too. I just find the grilled ones more interesting, taste-wise. Wash your tomatoes. Slice them 1/4 inch thick. In medium bowl, mix corn meal, flour, salt, pepper, other spices. 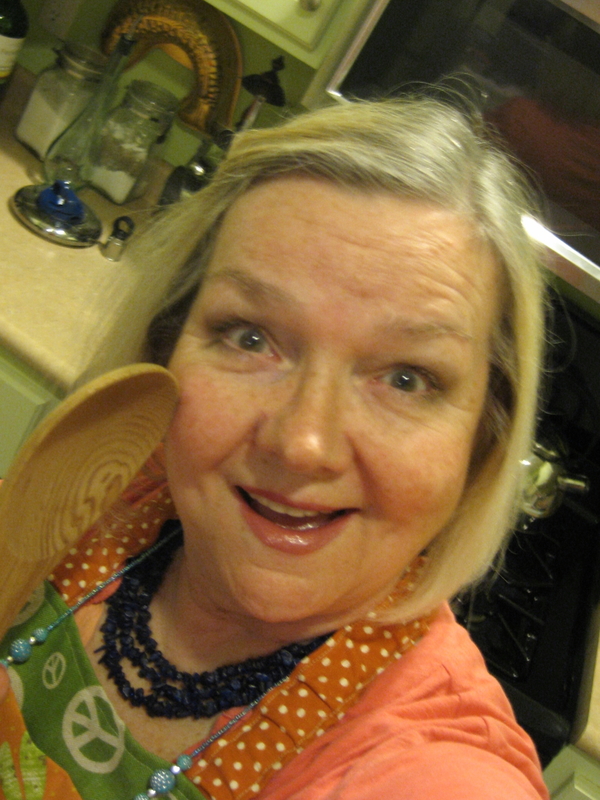 In cereal bowl, whisk egg, milk. Dip tomato slice into meal-flour mix, then into milk, then back into meal-flour mix. Place onto lined baking sheet. Repeat until you’ve coated all your tomato slices. If you want to jazz these up even more, pair them with homemade comeback sauce (recipe). Previous PostWhat is Russian cake?